Finally garage sale season is starting. There still aren’t many, but at least there were enough to make a trip into town worth while. I hit 5 sales. 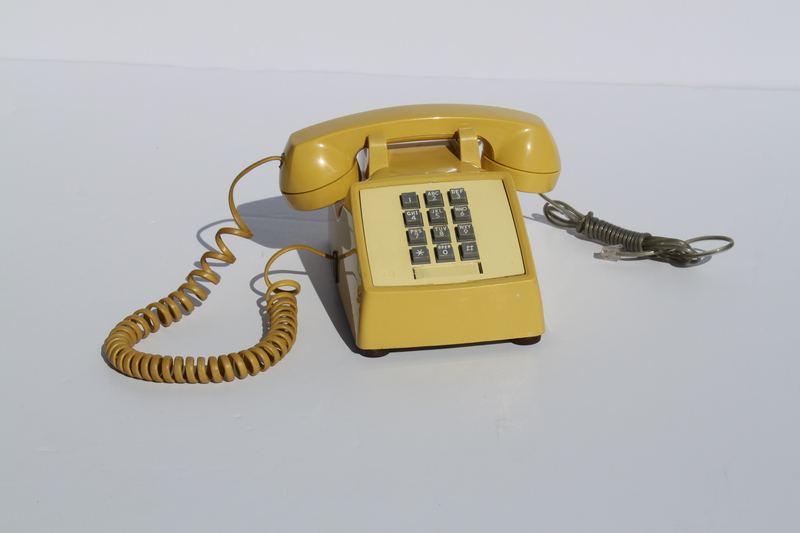 The first thing I got was this yellow telephone. Yellow, bright and cheery yellow. I know most of you remember using one of these. The only problem is that the phone we had when I was growing up had a much longer cord that was all stretched out. My sisters and I would stretch it as far as possible to sit behind a door to the upstairs, so we could have privacy. I met my husband when I was 16, so I spent many hours on a phone like this talking to him. He lived 25 miles away. It wasn’t easy to see him, so we spoke on the phone a lot. I grabbed this portable singer sewing machine from the mid 50s. It is so heavy. The husband of the lady holding the sale offered to carry it to my car since it was so heavy. I took him up on the offer. 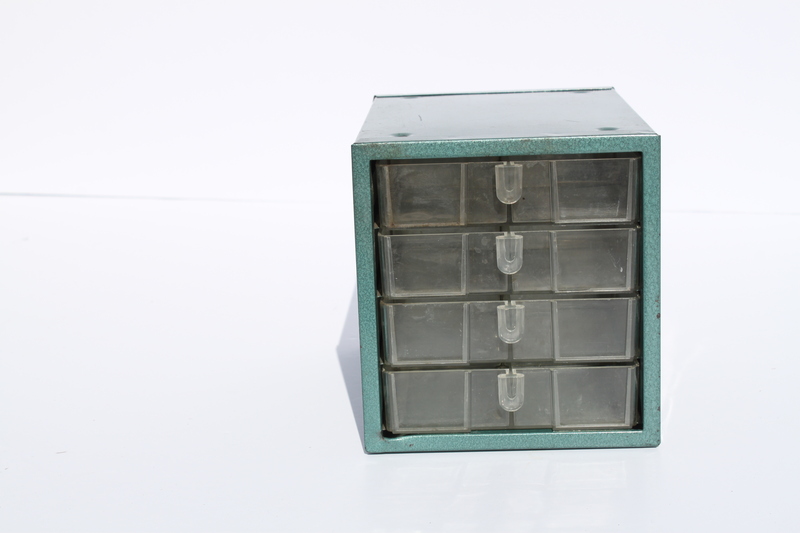 I find these little metal nuts and bolts drawers have sold well for me, so I grabbed this one. I like old enamel ware. 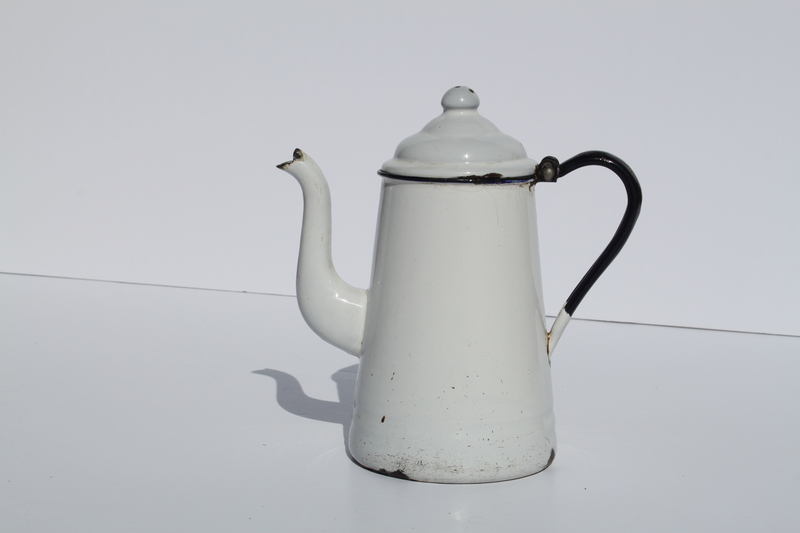 This white coffee pot has many dents and dings along with some chips, but I love the character of it. 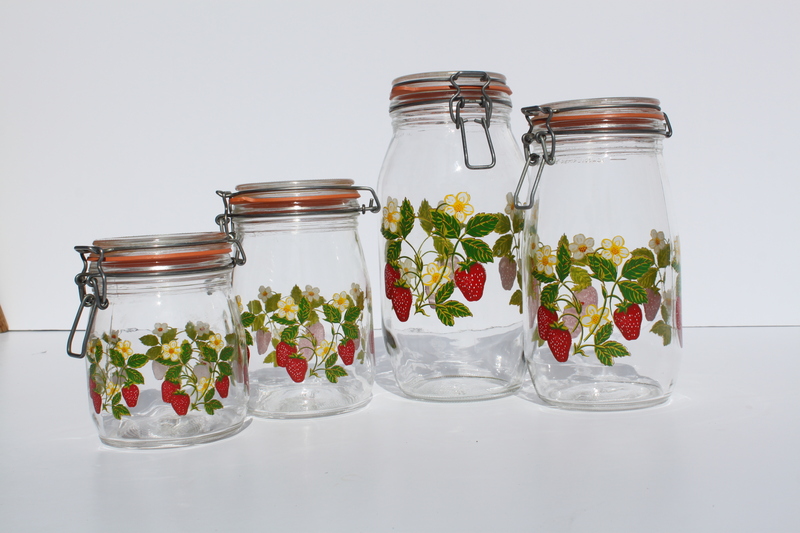 These ARC glass canisters are from France. They are sunny and bright. I think I am attracted to anything that reminds me of summer. We are all craving sunshine around here. We have finally had warm weather, but still with a light layer of clouds so nothing bright. But spring is coming. 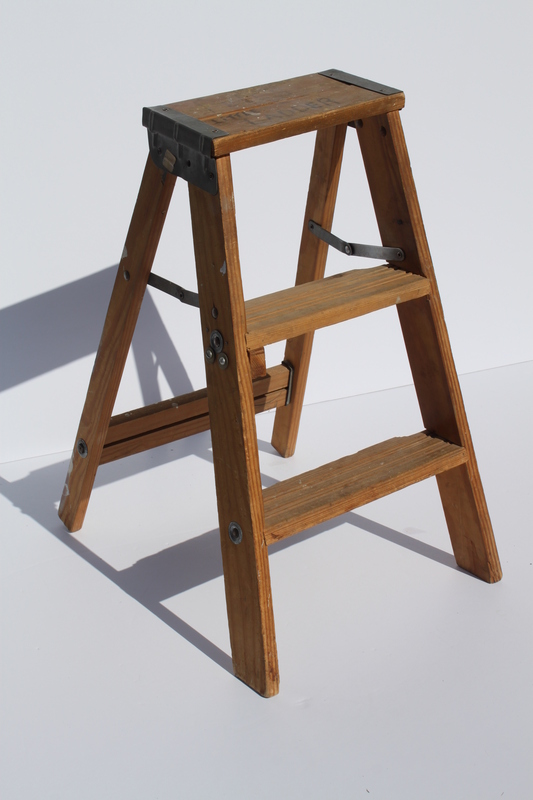 I had to grab this step-ladder. It is all wood. My favorite part is that there is writing on the top. 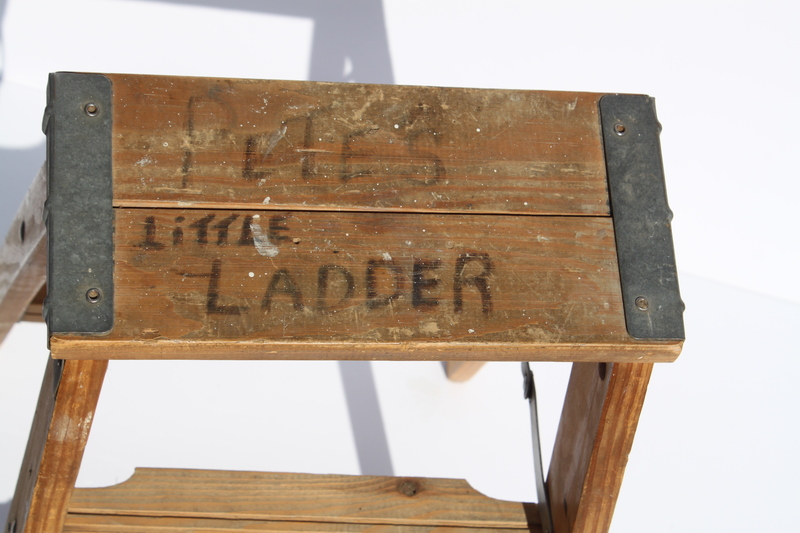 I love that someone wrote “Pete’s Little Ladder” on the top. Absolutely love it. No, there is no Pete in my home, but it is so cute. It belonged to an elderly couple who are now in an assisted living home. I bet Pete is a fantastic Grandpa. 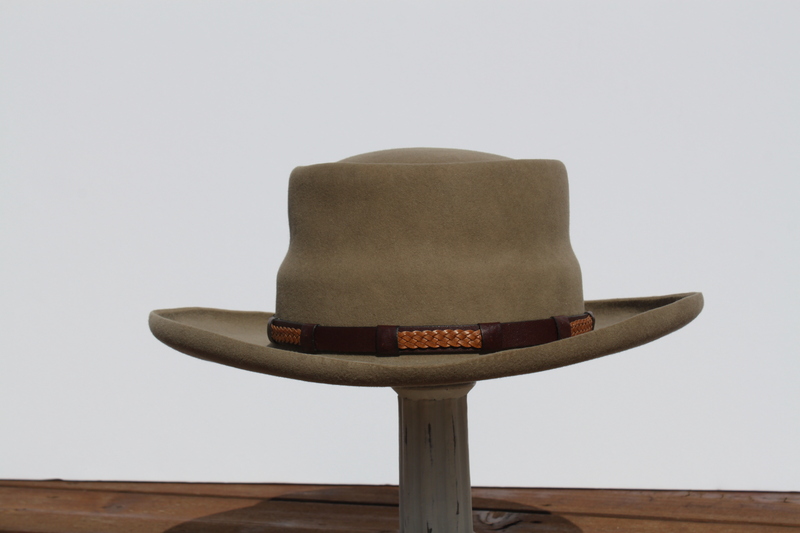 Finally is this unique Stetson Hat. I love Stetson cowboy hats, but this one is more “outback” then “out on the range”. All of these items will be listed in my Etsy shop shortly. I am hoping to get back to listing on a very regular basis. We have finished homeschooling one of my boys. The other is done with most of his work. I should have more time. However, I should never say that because then something always happens. So is your garage sale season in full swing or are you still waiting for it to begin.